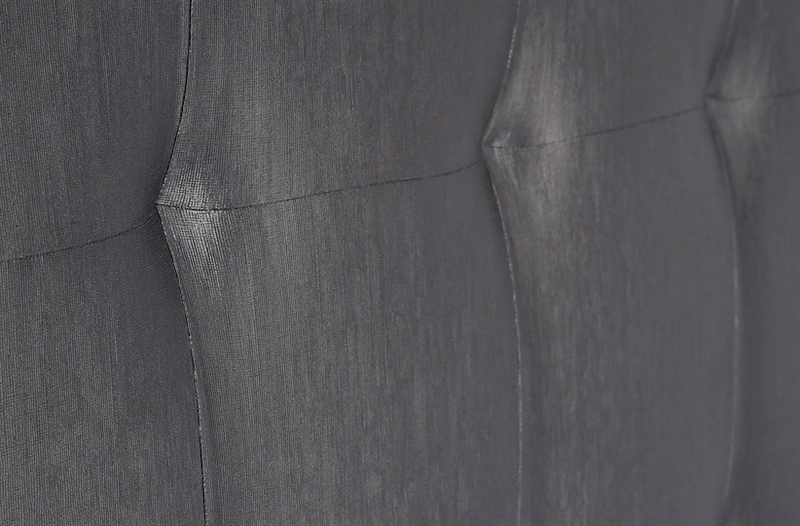 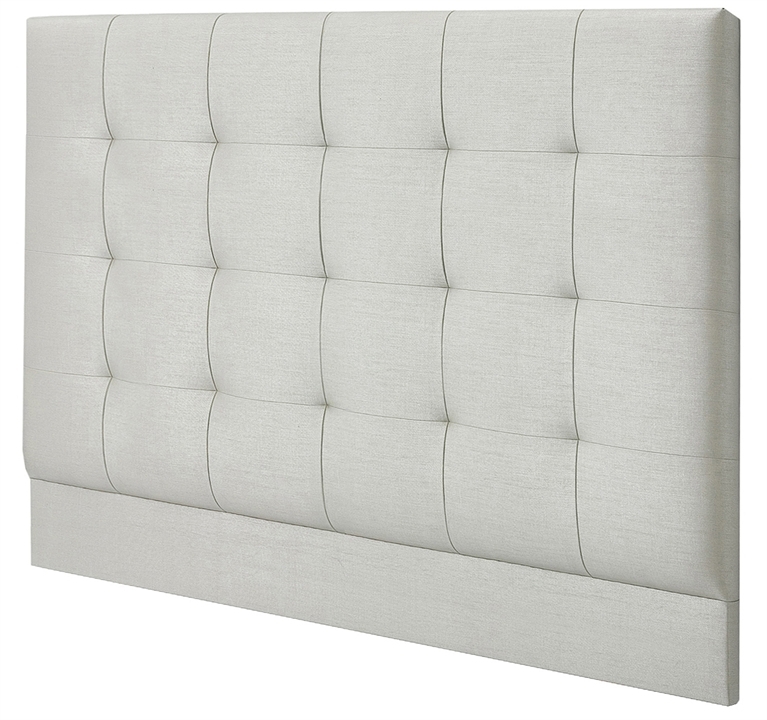 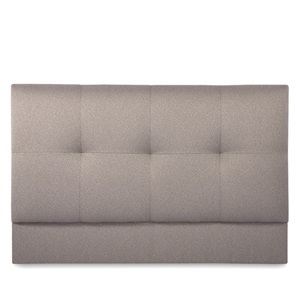 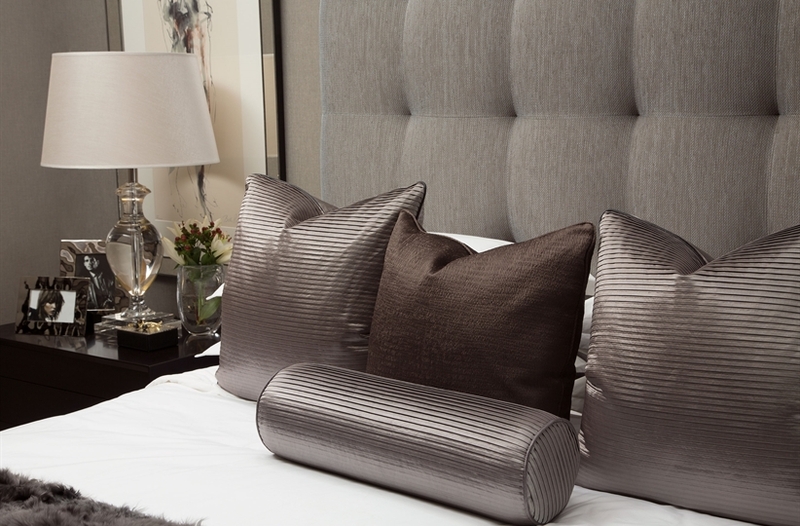 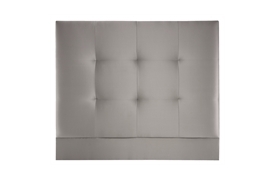 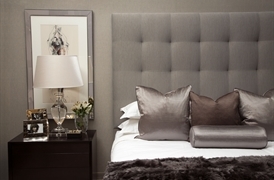 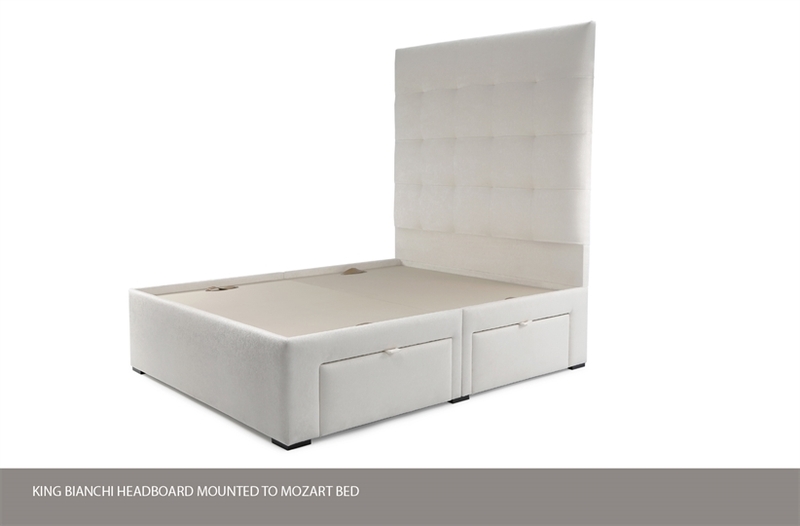 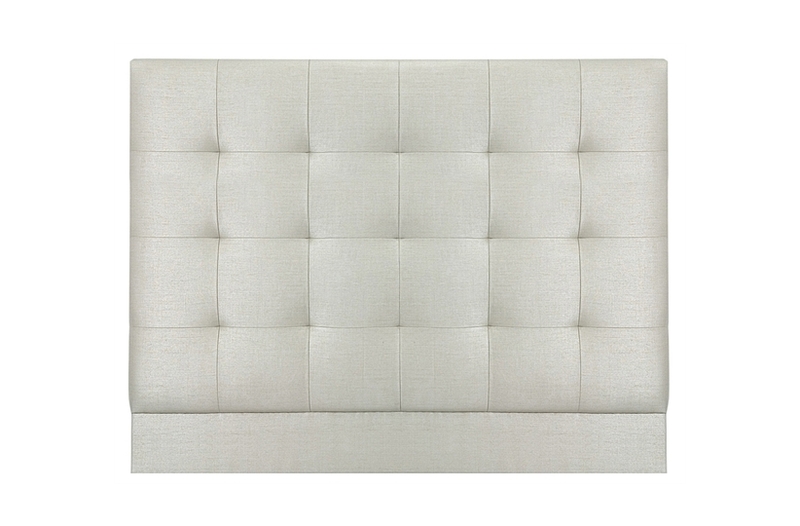 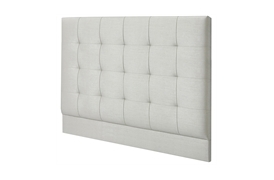 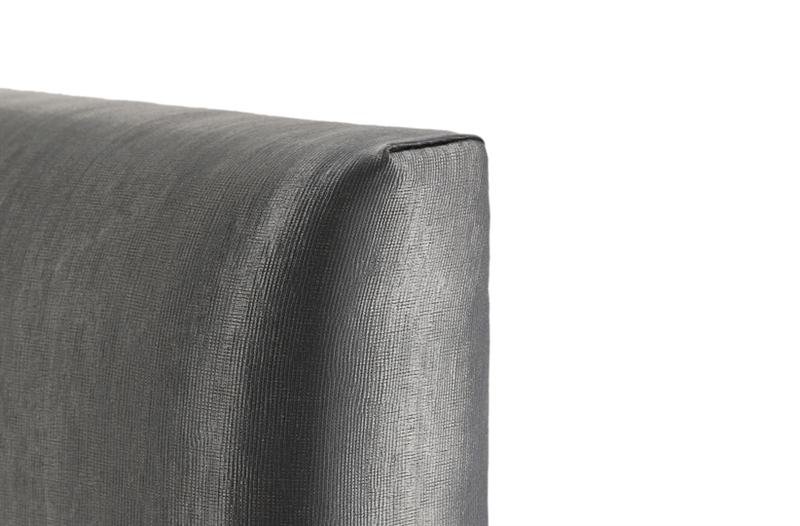 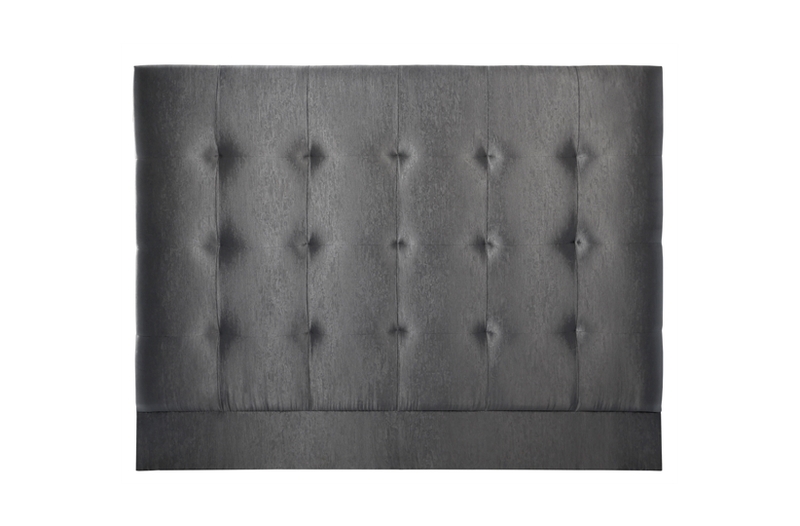 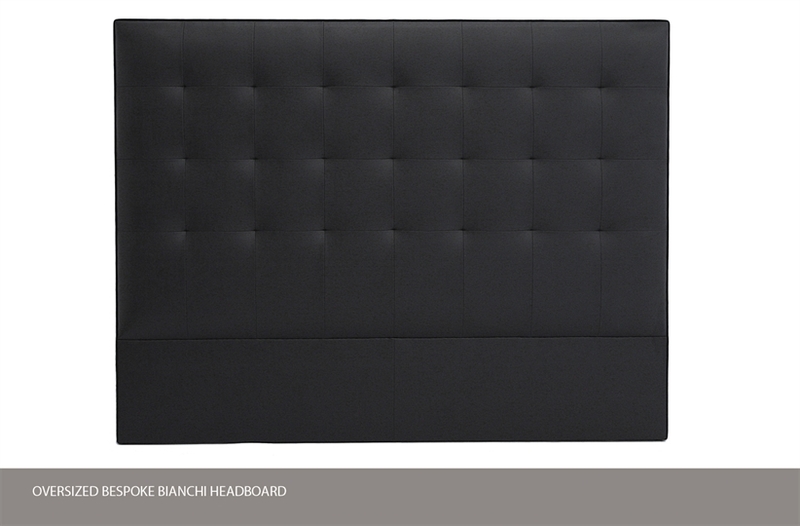 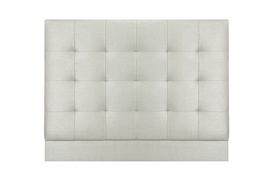 Intricate seaming and pulled embellishment are the defining features of this elegant headboard. Sumptuous layers of padding ensure a comfortable recline while the versatile geometric shape sits well on a multitude of beds, including those from our range. 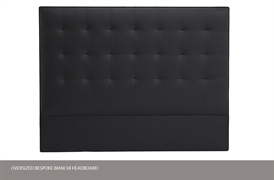 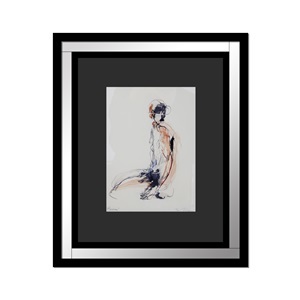 Bianchi is available in a wide range of sizes.